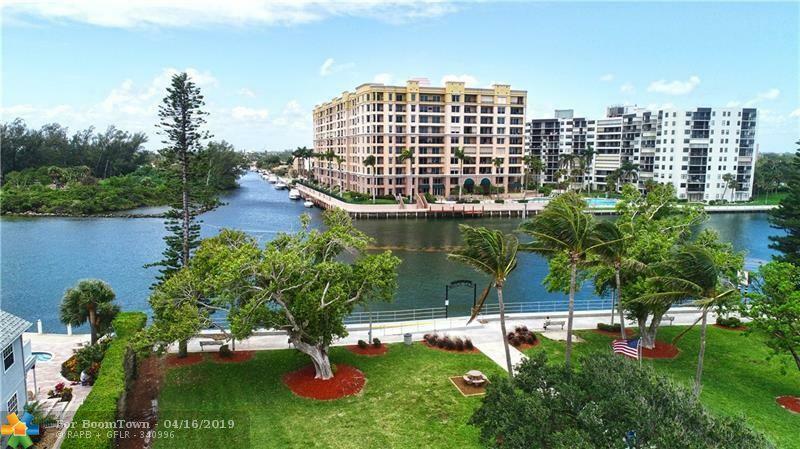 POOL VIEWS from your 1st FLOOR, 1 Bedroom, 1.5 Bathroom condo with PUBLIC BEACH ACCESS justacross A1A which is only a few steps away. 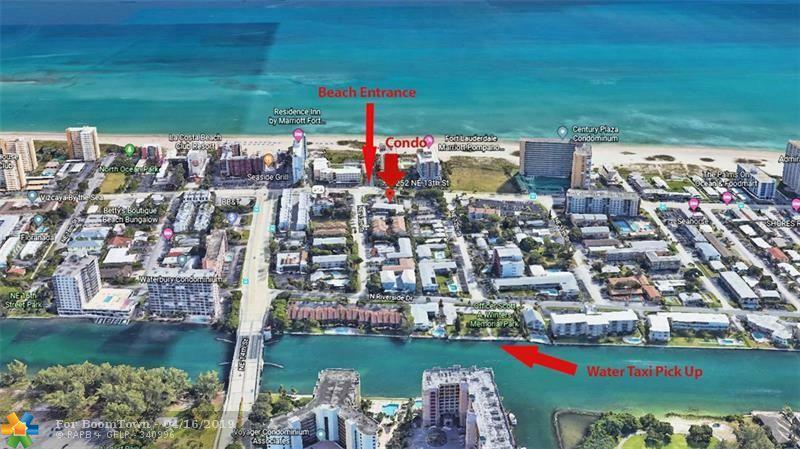 WALK to the OCEAN, WATER TAXI Stop only 1 BlockWest of the condo as well. 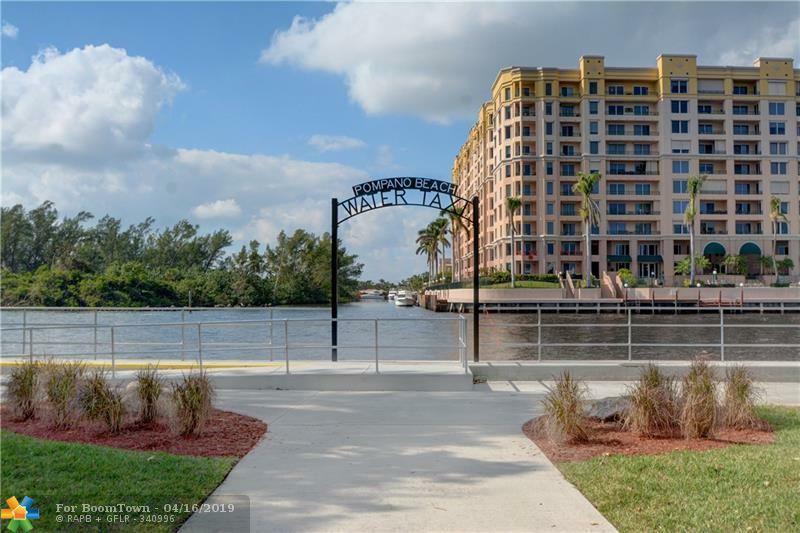 Your condo features IMPACT WINDOWS, Substantially REMODELED, LOW ASSOCIATION FEES. Beautifully UPDATED KITCHEN, BATHROOMS & FLOORS. 2 Tandem PARKING Spots. 1st FLOOR POOL SIDE PATIO. Community Laundry, BBQ, Storage and Outside Bar. Can be Rented annually right away. 1.5 Bathrooms, Master INCLUDES WALK-IN CLOSET, EN-SUITE Bathroom has shower and tub Combo and a Window as well. 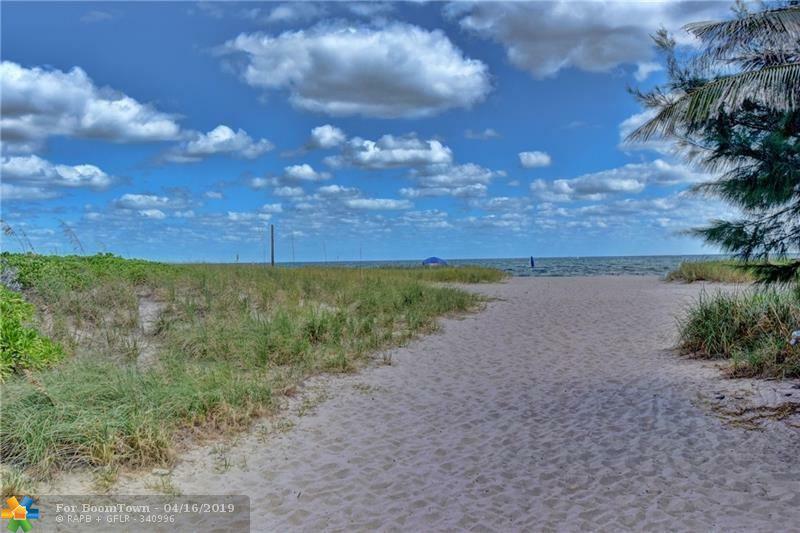 Close to Shopping, Golf, Dining, Walk to OCEAN, Beach, Pompano Pier & much more. MARRIOTT Hotel Across the Street, Oceanside Dining, Beverages and Entertaining as well. Welcome Home!